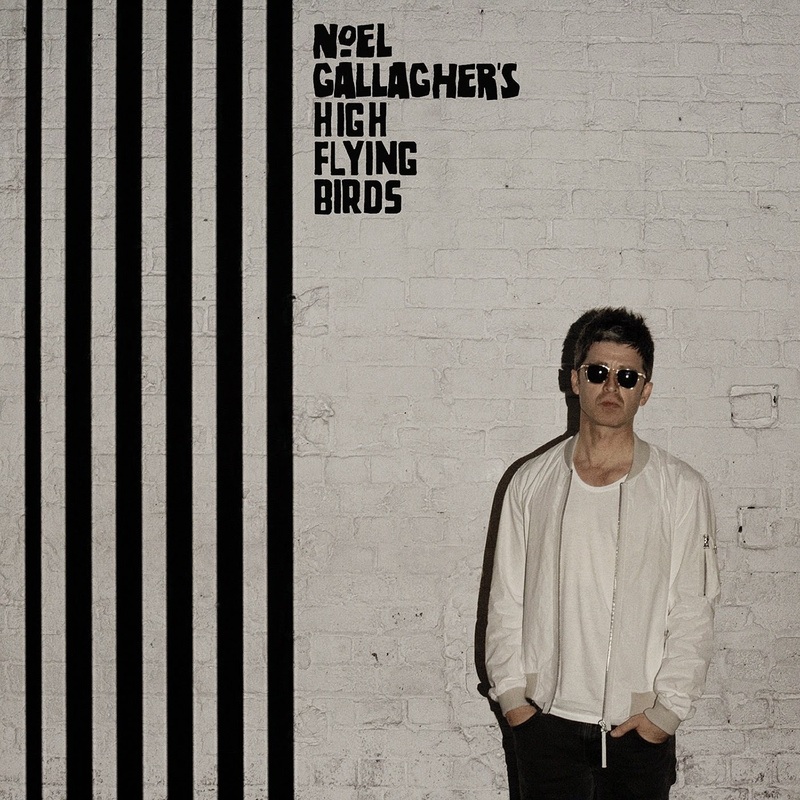 Noel Gallagher returns with his second solo album Chasing Yesterday on March 2nd. This week he released the first single "In The Heat Of The Moment" as a limited edition 7" backed with a b-side titled "Do The Damage." "It might be the 23rd best song I ever wrote. It was - for about a year - gonna be the opening track on the album, until the 22nd best song I ever wrote appeared." Stream "Do The Damage" below. The limited edition 7" (physical) single is sold out, but both songs are available to download individually from iTunes and Amazon. Additionally, "Do The Damage" will be included as bonus material on the iTunes deluxe edition of Chasing Yesterday. Pre-order Chasing Yesterday from iTunes, Amazon or Gallagher's official store.